I specify to my students that their sites must validate. We are using HTML5. 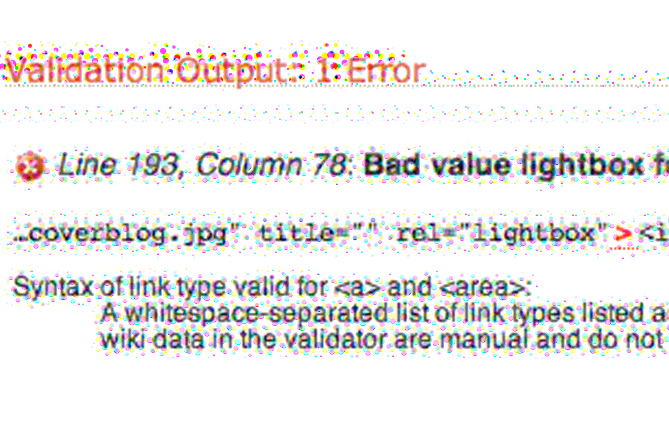 The latest change (I don't disagree with it) is that the rel="lightbox' breaks validation. Why is this and can we fix it?